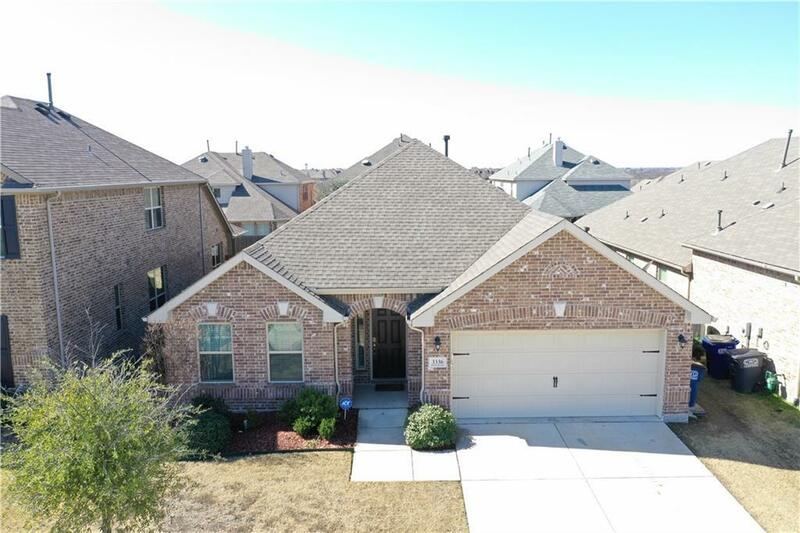 Beautiful 4 bedroom Beazer Home PLUS a study in Frisco ISD. 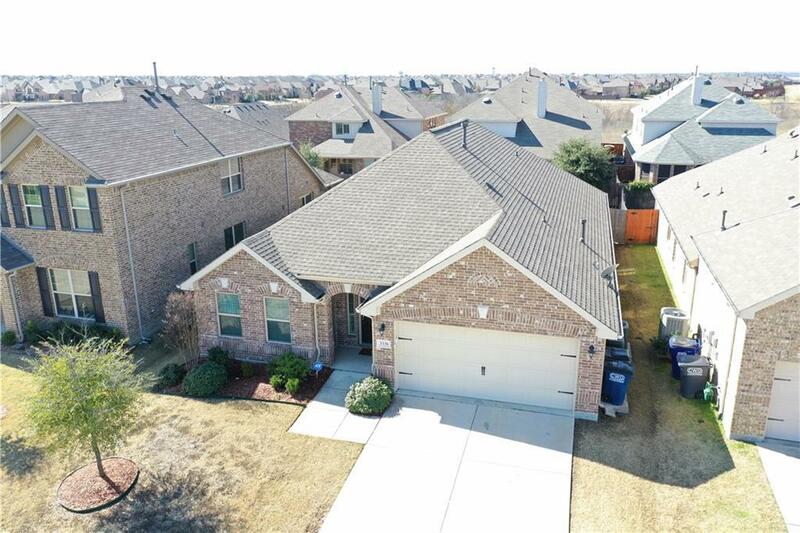 Walking distance to elementary school and community pools. Home offers split bedroom floor plan. 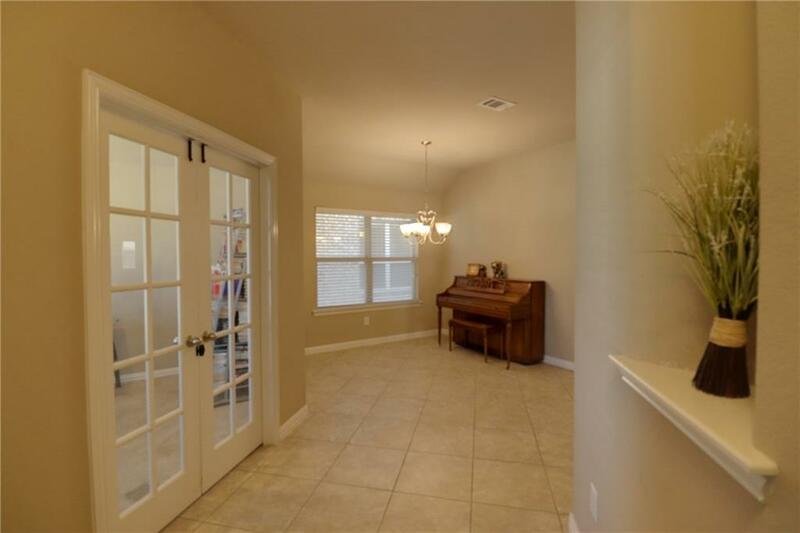 Kitchen has it all,gorgeous espresso colored cabinets, granite countertops with breakfast bar, island, stainless appliances. Spacious living area with gas fireplace. 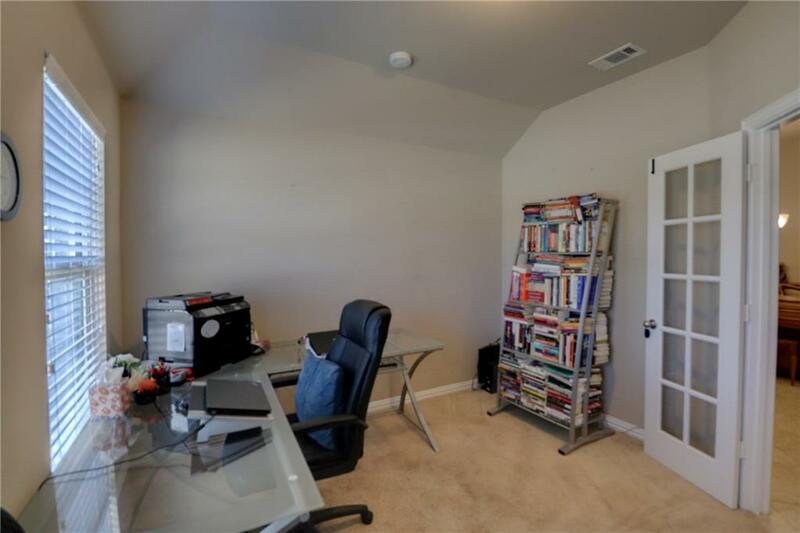 Large private master suite with garden tub and separate shower, large walk in closet. Screened in back patio perfect for entertaining. This is definitely a must see. Survey available. Offered by Tracy Wilson of Jp & Associates Uptown.